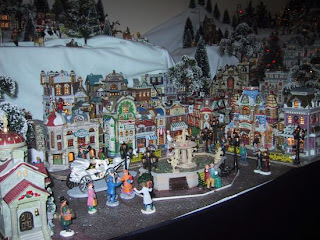 Found this when I was searching for sample Christmas Villages online. And you know what's more awesome? 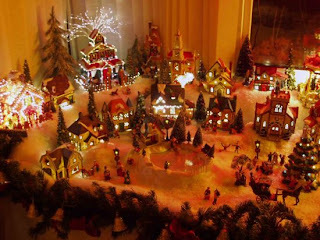 A real Christmas Village! 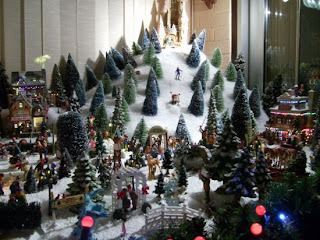 And here are the others I love. 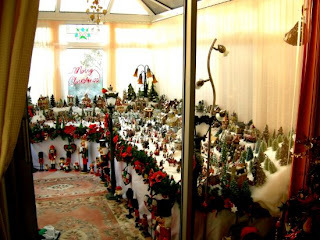 Got the photos from a seller of these collectibles--LEMAX. 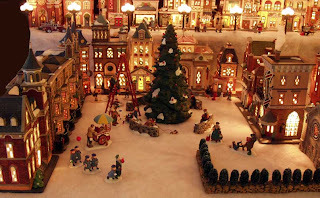 View a gallery of their buyer's Christmas villages HERE. I should start collecting now since this is not a cheap hobby. I saw one piece--just one--that I wanted to buy. And it's priced at P3500. Argh.